What a cool vintage set. 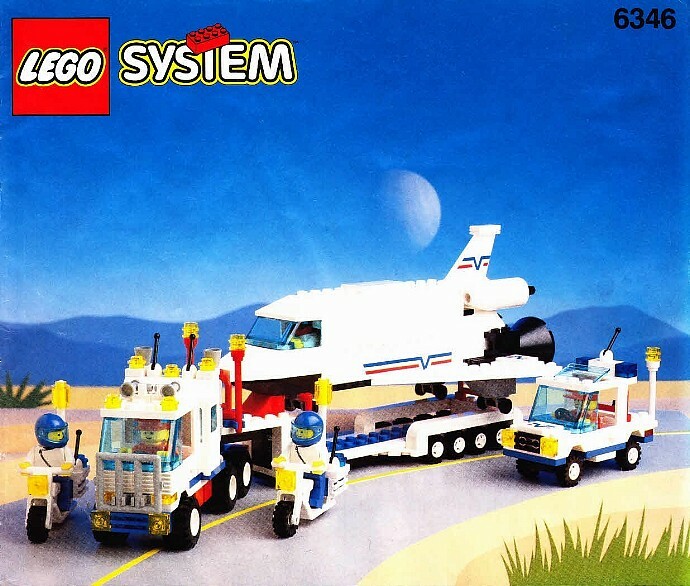 The NASA space shuttle was one of the things that I always loved in elementary school in the 1980s. I can only imagine the joy I would have felt if had unwrapped this on Christmas morning. Well this one held its original value but didn’t increase much. Tagged eBay, LEGO Town. Bookmark the permalink.